The home you've been waiting for! 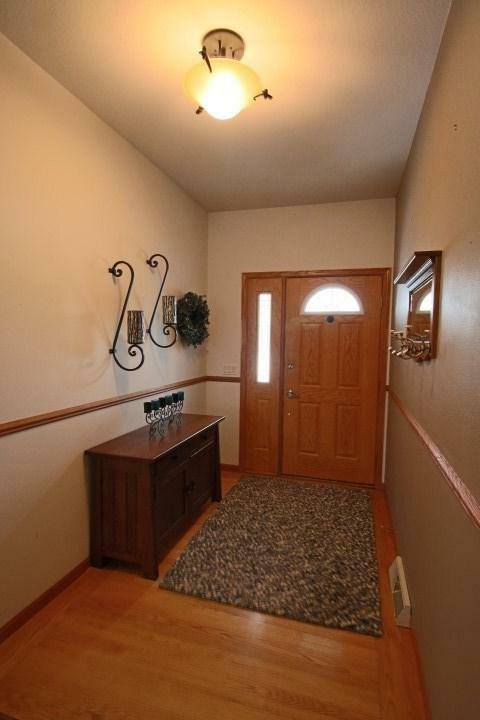 Quality built 3 bedroom, 2 bathroom Ranch home in a great neighborhood. 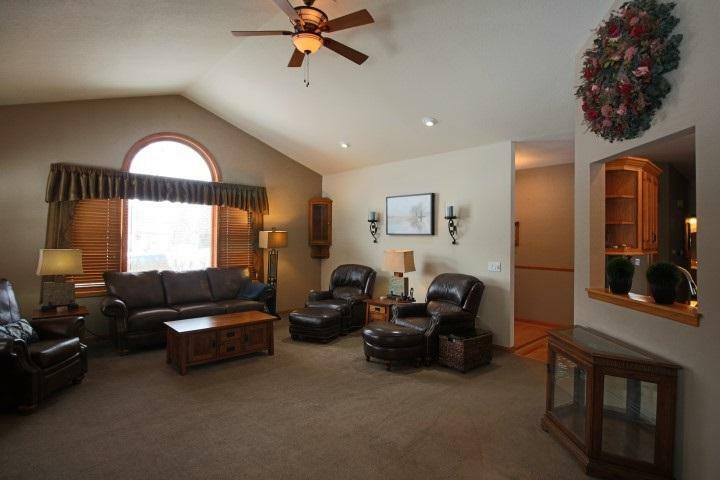 You'll love to entertain in the large living room with an abundance of windows. 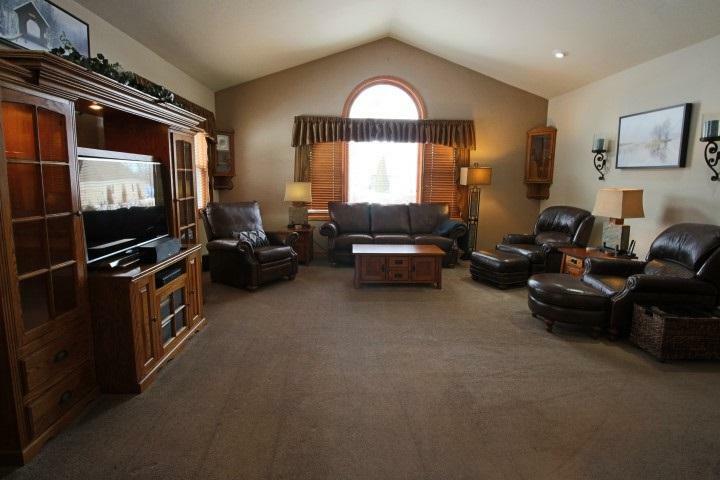 Cozy up by the beautiful double sided fireplace in the living room and 4 season sun room. Nice sized eat-in kitchen with breakfast bar and granite counter tops. Master bedroom with private, updated bathroom- gorgeous tile shower. The lower level is ready for you to finish- plumbed for a 3rd bathroom. Main floor laundry, 2.5 car garage with bonus attached workshop and great patio.